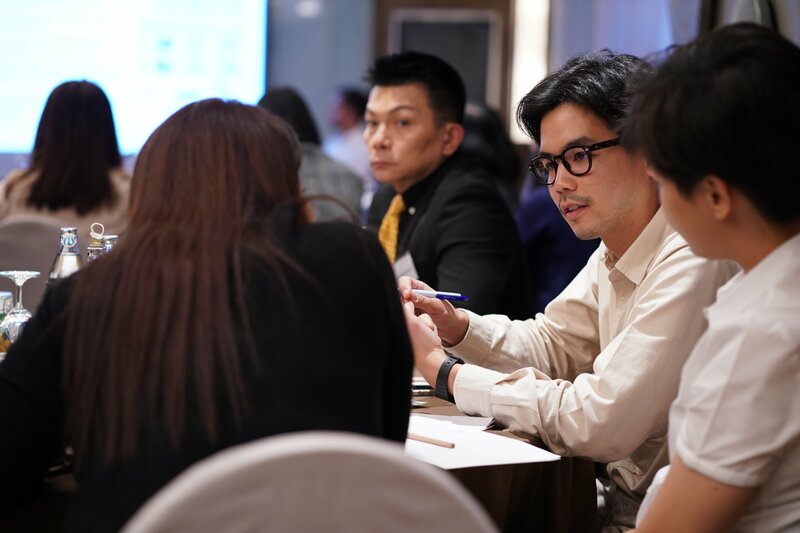 In a world where energy solutions are becoming more challenging, digital solutions have proved to be the key to success. 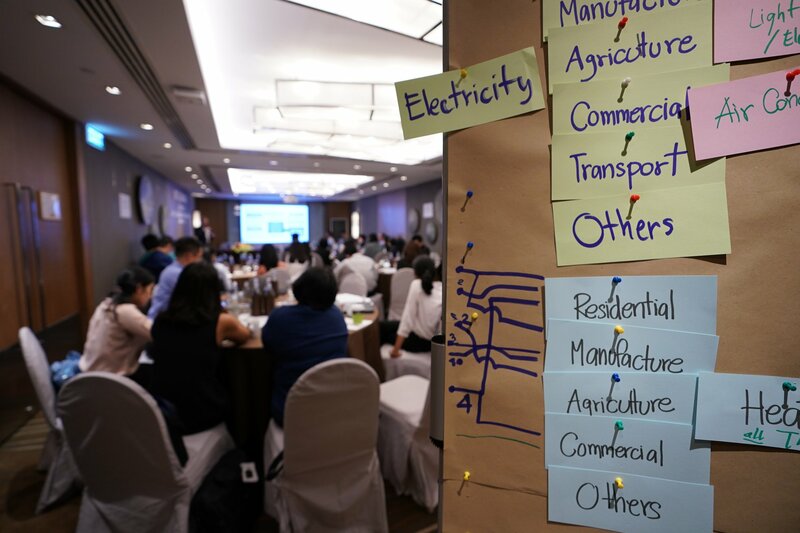 Responding to these challenges is the Provincial Energy Modelling Tool (PEMT), a new energy modelling platform that seeks to ensure high-quality provincial energy planning processes and greater incorporation of renewable energy in Thailand’s provinces. 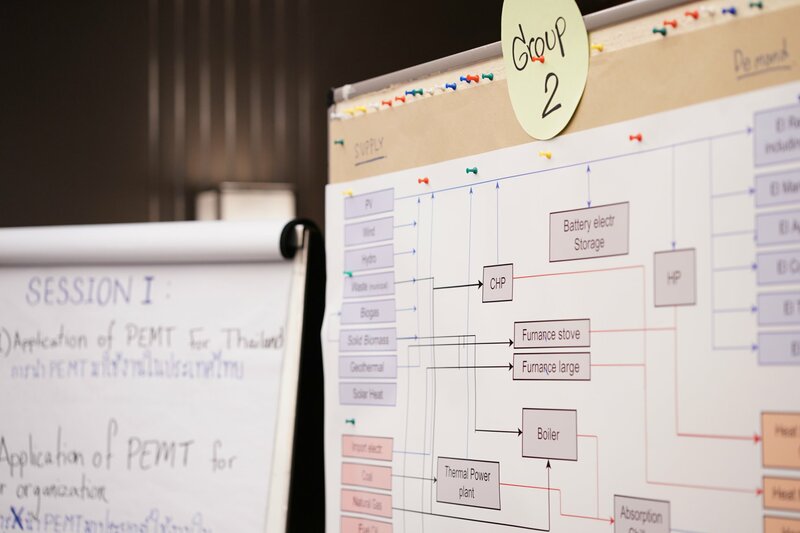 Officially launched on 19 October 2018, the PEMT allows Thai Provincial Energy Offices (PEnO) to develop and calculate energy scenarios for their provinces based on the Thai energy database. It enables provincial energy officers to calculate future energy scenarios accurately and make decisions on an optimised target energy mix. With the web-based PEMT, provincial energy scenarios for any province can be generated. 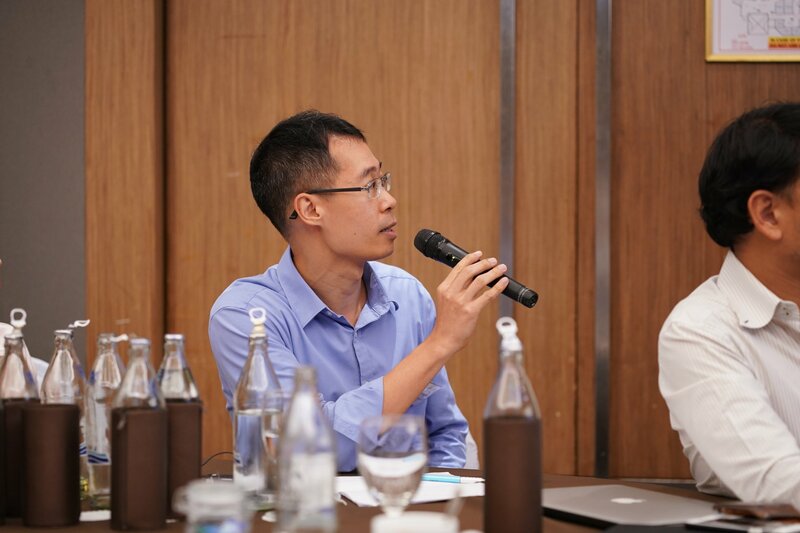 It will be tightly integrated with the Integrated Provincial Energy Planning Platform (IPEPP), which is the main user interface. This tool allows for modelling energy scenarios with high temporal resolution and is capable of producing energy scenarios where input values can be adjusted and optimised by the operators. It is designed to reflect the energy system in Thailand and cover all types of energy generation, conversion and use in the country. 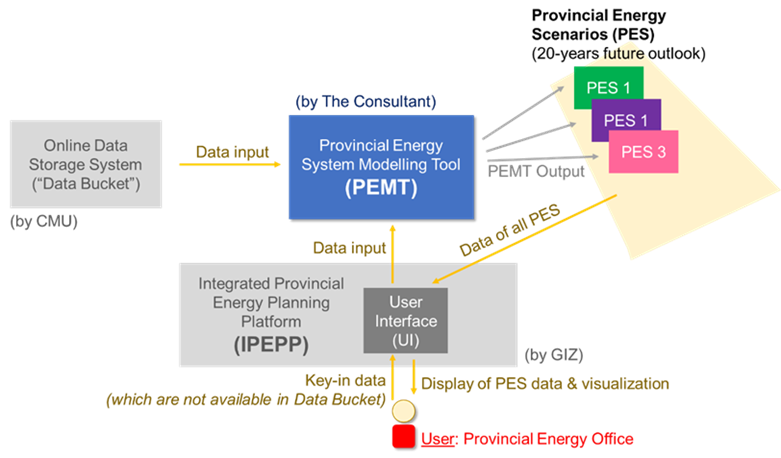 PEnOs will benefit from accurate demand and supply projection for their province and clearer energy target setting, thus allowing PEnOs to make informed decisions in energy planning. 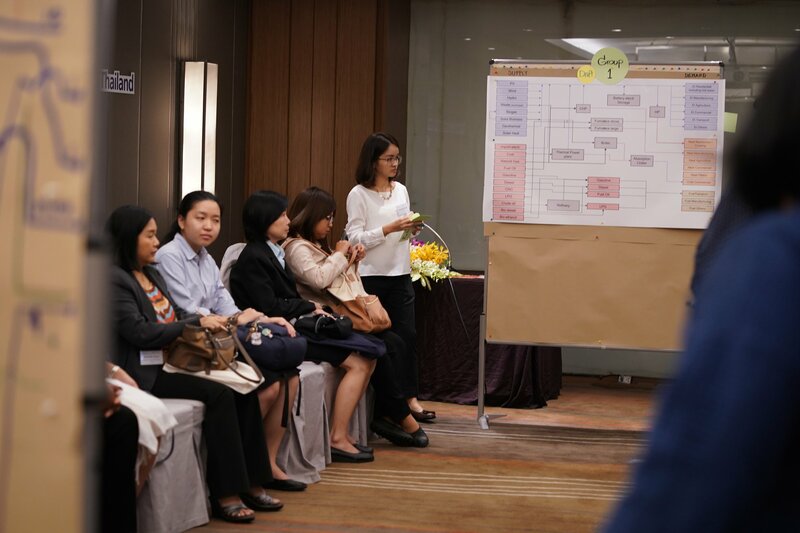 The tool has been developed by and is being implemented by the Thai-German Climate Programme – Energy (TGCP-E) project jointly with Policy and Coordination Management Office under the Office of Permanent Secretary, Ministry of Energy. 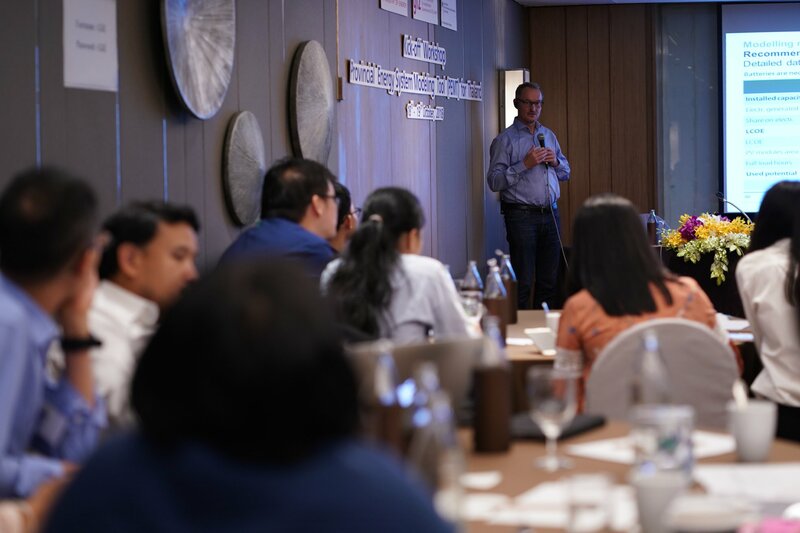 Additionally, the project has partnered with 2 distinguished academic institutes, Chiang Mai University and Fraunhofer Institute (ISE), and data collection/analyst company Mondas GmbH. TGCP – E supports the PSO in its aims to standardise and ensure high-quality provincial energy planning processes. 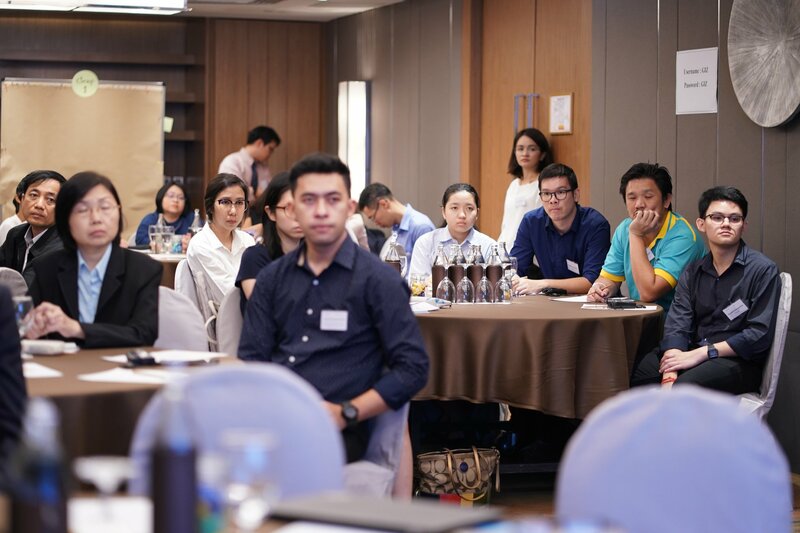 The new team of international and national experts provides solid methodology, innovative tools and guidance to improve energy planning capacities that help the PSO yield expected results.